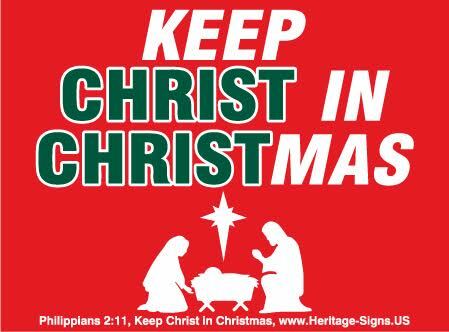 "Therefore the Lord himself will give you a sign: The virgin will be with child and will give birth to a son, and will call him Immanuel. Isaiah 7:14"
Prices for common quantities of 18" x 24" Ten Commandments yard signs (2 Sides 2 Color). Not including wire stands. For wire stands, add $1.25 each. Shipping is a flat fee of $9.00. The Bible promises us blessings if we obey and display the them.